Food Truck events in Fort Lauderdale, Boca Raton, Delray Beach and surrounding areas. 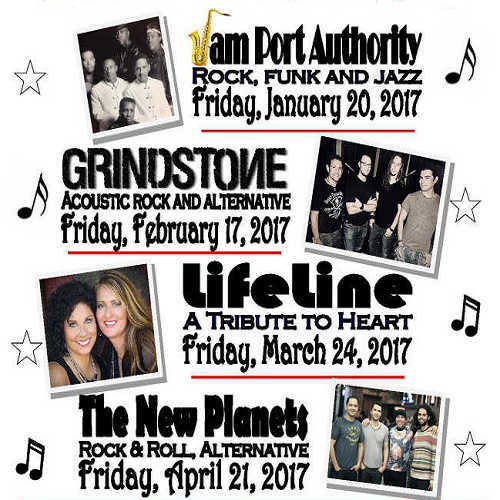 Live Music at Mickel is back for another year of monthly public outdoor concerts hosted by the City of Wilton Manors. 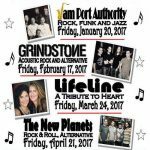 Concerts are held once a month from January through April and include a variety of music from 7:30pm-9:30pm. Food trucks will be onsite prior and during concerts so you don’t have to skip dinner to get to the park on time. Bring chairs and blankets and have a relaxing night under the stars with live music by favorite local bands. Mickel Park is located at 2675 NW 7th Ave in Wilton Manors. Admission is Free. For more information about the Live Music at Mickel concert series, contact the Leisure Services Department at (954) 390-2130 or visit wiltonmanors.com.